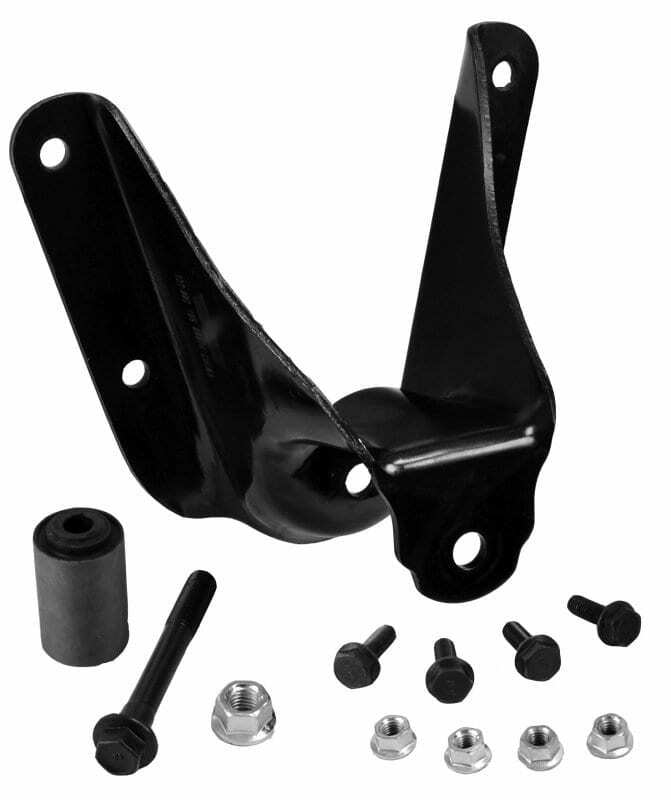 Do you have a light duty 1997-2003 Ford F150 or light duty 1997-2004 Ford F250? Or maybe you have a 2004 F150 and didn’t realize that it’s actually a Heritage, which would be the 1997-2003 body style. Raybuck Auto Body Parts has all the Ford truck body repair panels that you need to get your truck looking like new again. We offer an extensive inventory of repair panels ranging from cab corners to wheel arches to rocker panels to wheelhouses. Our panels are made to fit your specific year, make and model of truck, so you get a perfect fit every time. Browse our inventory below and contact us with any questions. Our large inventory of repair panels also offers you top-quality possibilities for the rear, front, passenger and driver sides of your truck as well as custom seat upholstery kits, bumpers, belt lines, door seals, window channel and gas tanks. If you need 2001 Ford F150 rust repair panels, Raybuck Auto Body Parts has everything you need to get your workhorse back on the road looking like new. You can choose model-specific repair panels for your exact truck. 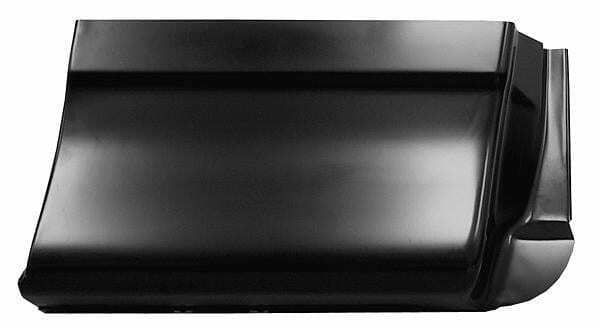 Looking for rocker panels? 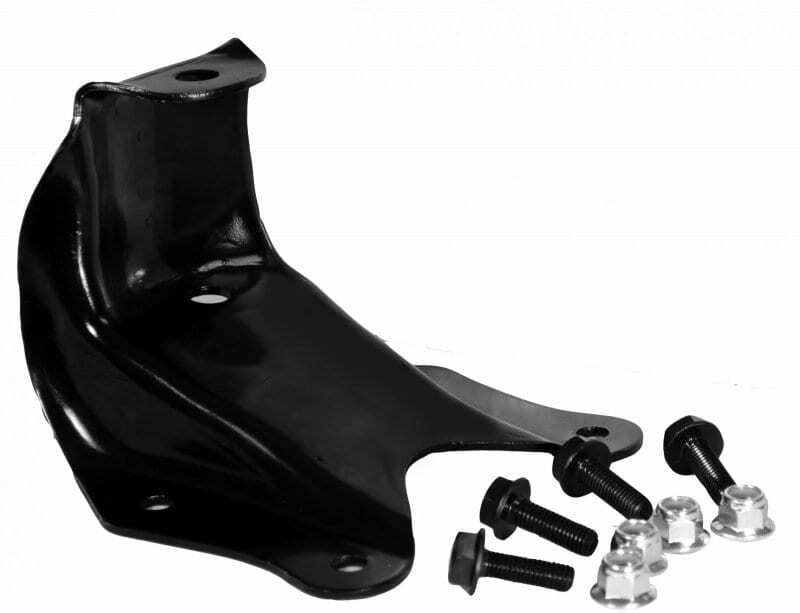 We have slip-on panels for easier installation, or you can select full, welded replacement panels to completely replace rusted out rockers. Need to fix your rusted out truck bed? We offer a variety of truck bed panels and cross sill kits so that you can get your truck bed back in working order. 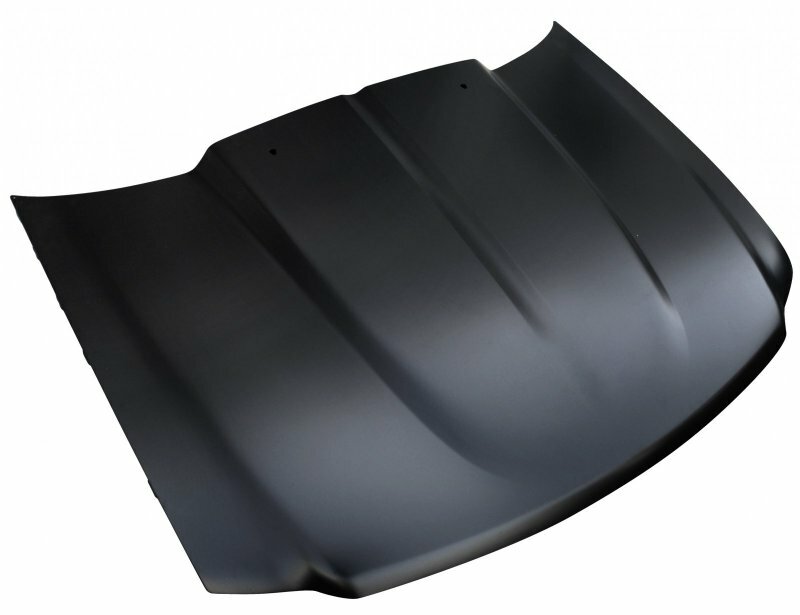 Don’t waste time on low-quality auto body panels — it won’t provide a lasting solution and will do nothing but make your vehicle weak and look rough around the edges. Before making a purchase, however, you should consider the quality and fitment of the Ford F150 rust repair panels or the F250. Our solutions are made from heavy-gauge stamped steel, and they resist corrosion as well as dents. The thicker material is more durable and resilient compared to thinner options and is also easier to weld. Minimum distorting and warping occurs, meaning you can spend less time sanding, fitting and installing your panels for a fresh finish. Fitment is another aspect to think about. Get the job right the first time and don’t bother with a cheaper alternative that can result in a waste of money and frustration. We guarantee a consistent fit that resembles the make of your OEM and will only require small modifications or adjustments. Select the type of panel you need that parallels your truck, then trim away the rusted section of your vehicle and weld the new one in place. It’s that simple. Make sure you buy the right sides as well. 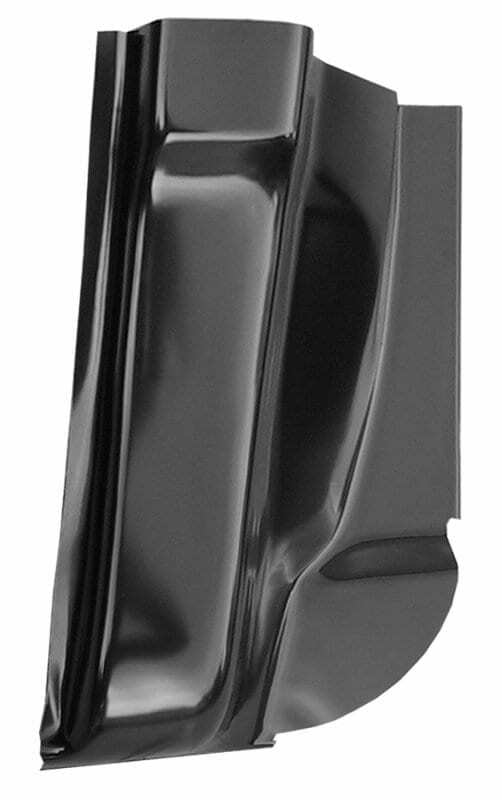 Our range of 1997-2003 Ford truck body panels for your F150 or F250 often ship in one business day, and you can order what you need with our quick and easy online store. We use 3D scanning technology to ensure perfect fitment every time. Our panels are engineered for perfect fitment at cost-effective prices. We also include an EDP coating for further protection and corrosion resistance that protects the panel until you scuff or paint it. When you invest in the right source when repairing rust with Raybuck, you extend the life of your pickup. 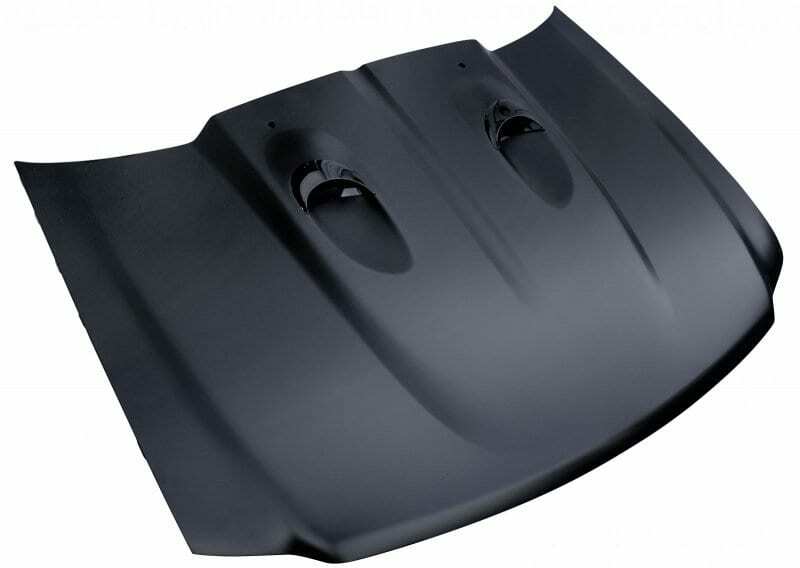 Keep your truck on the road or at the work site by buying Ford body panels online. Contact us if you need help choosing the right panels or parts or have questions.